The main software for the PACcubes series is the graphical programming system PACstudio. All PACcubes modules are programmed with PACstudio. You can program the PACcubes station as well as PACcubes IO modules with PACstudio. 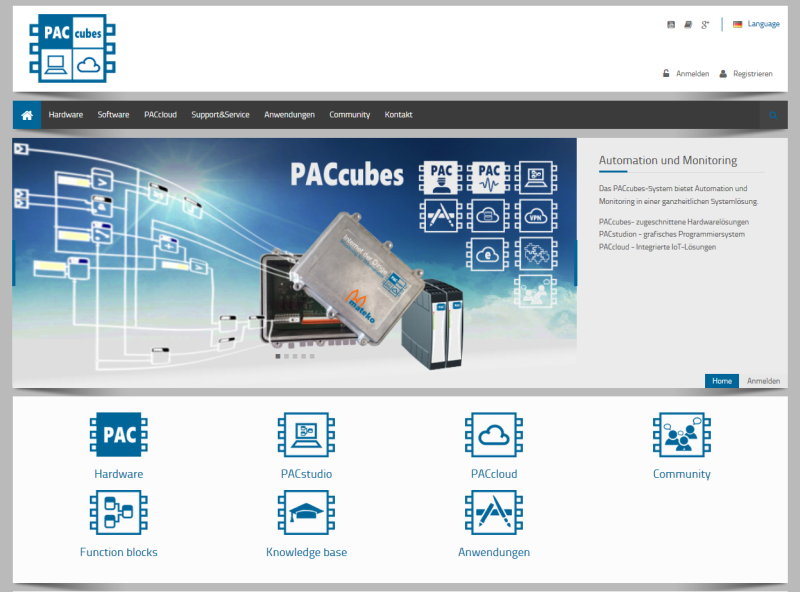 Learn more about PACstudio and the PACcubes series on the homepage www.paccubes.de.